Whoever said size doesn’t matter? 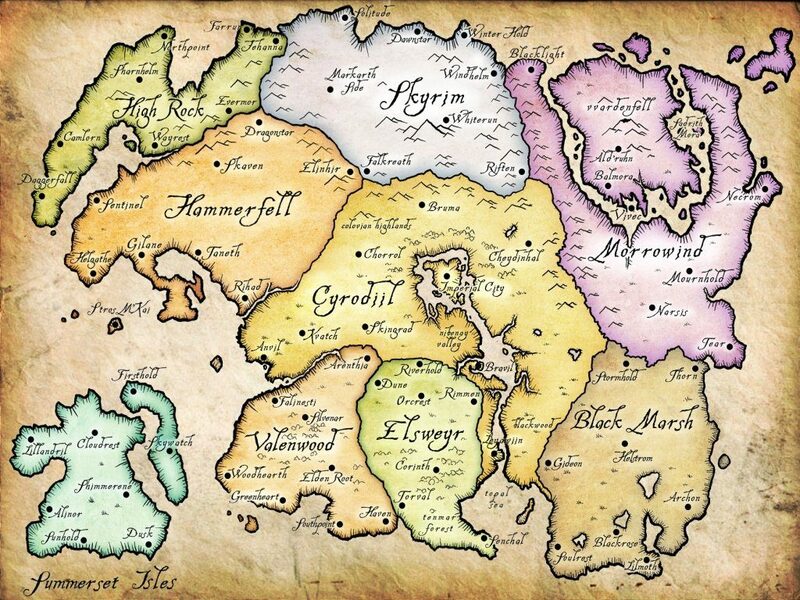 In the gaming sphere, more landmass typically means more activities, side quests, and characters to engage with. 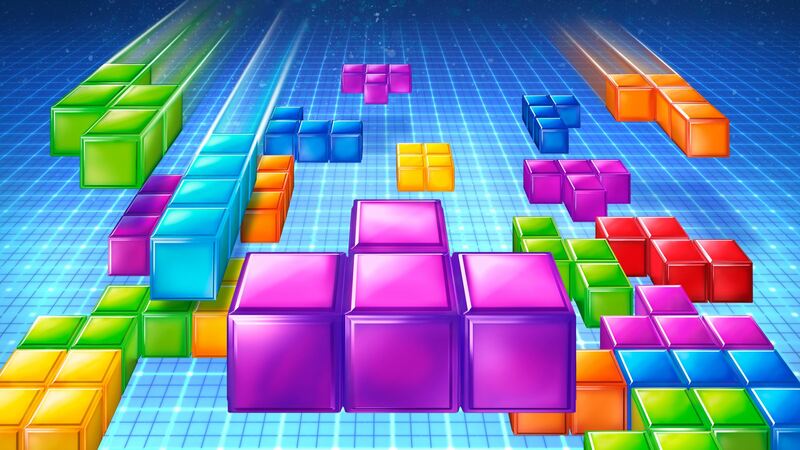 As you can imagine, games are getting bigger thanks to the exponentially increasing power of consoles and PCs. In some case, virtual world’s dwarf those of real life cities highlighting just how much trouble developers put themselves through to craft compelling and interesting world’s ripe for exploration. 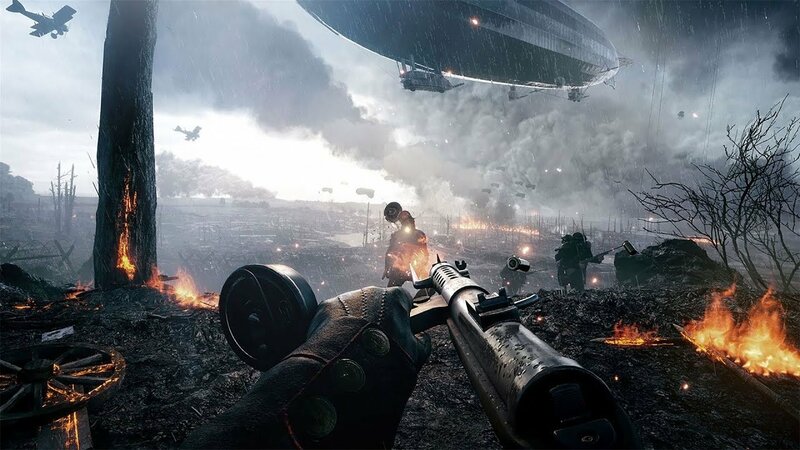 Here are thirteen of the largest open world games, and they are huge. 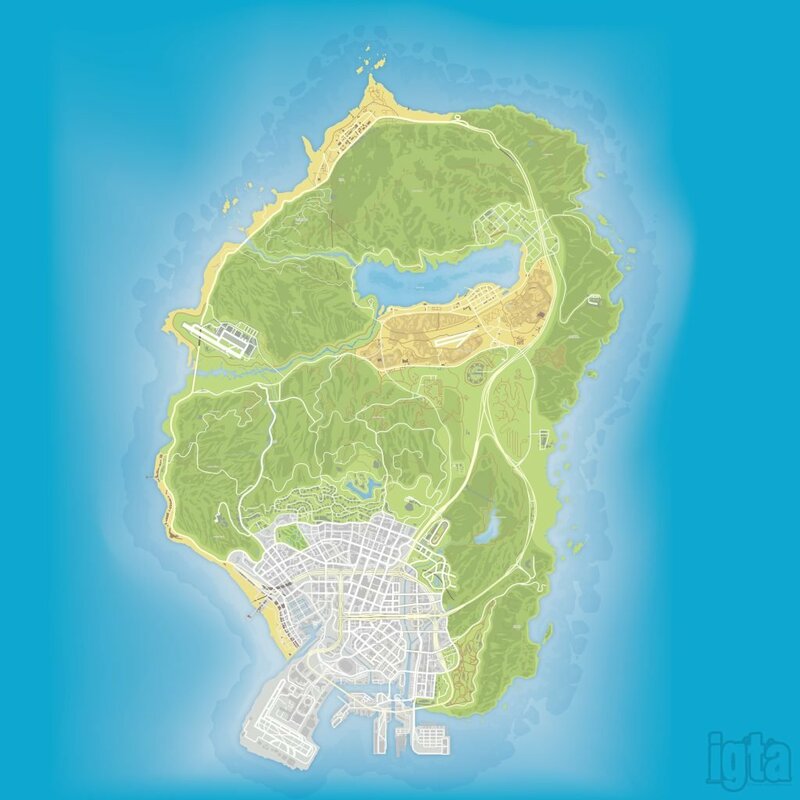 Starting off, we have the memorable Grand Theft Auto V at a respectable 127 km², which in itself is a massive expansive of land to cruise around in and otherwise get involved in the seedier activities available to players in Los Santos and its environs. 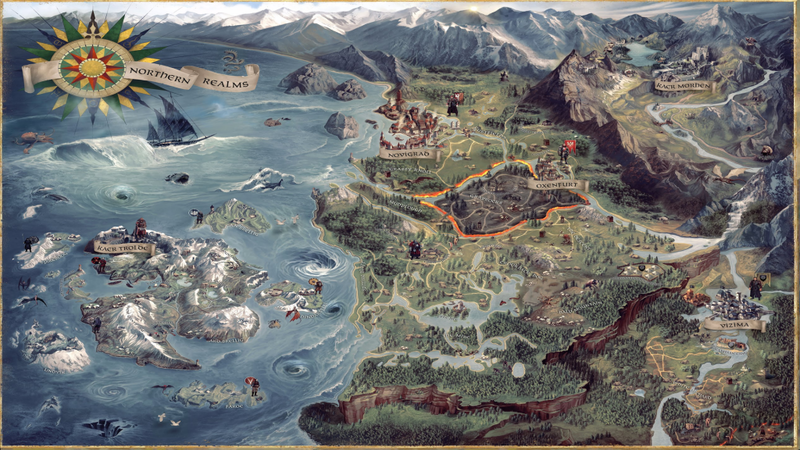 We quickly double in size and meet the rich 218 km² world of The Witcher 3 Wild Hunt. 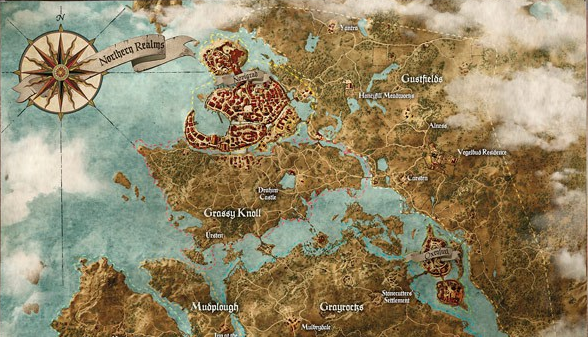 Not only does the map offer diverse biomes, each has its own inherent culture and history, which weave together to create one of the most immersive RPG experiences ever. 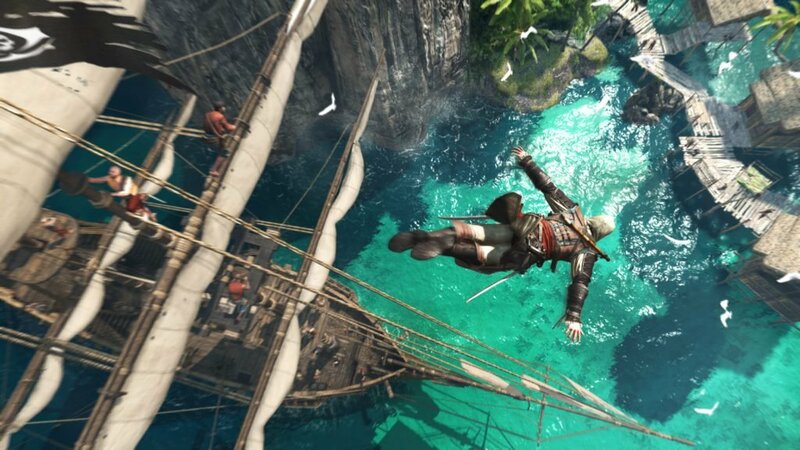 Among a not so illustrious list of counterparts, Assassin’s Creed 4: Black Flag perennially stands out as one of the best entries in the series, and with good reason. Part of the appeal is setting sail and exploring the 230 km² of Caribbean seas and scattered islands. 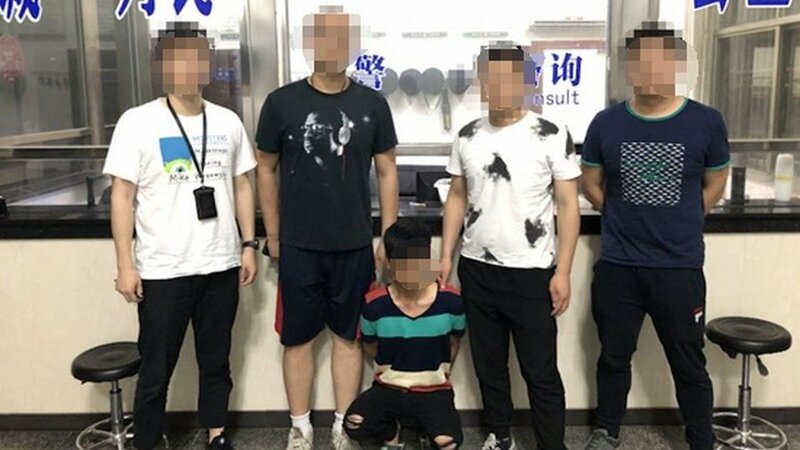 Pirating on a grand scale and done incredibly well. 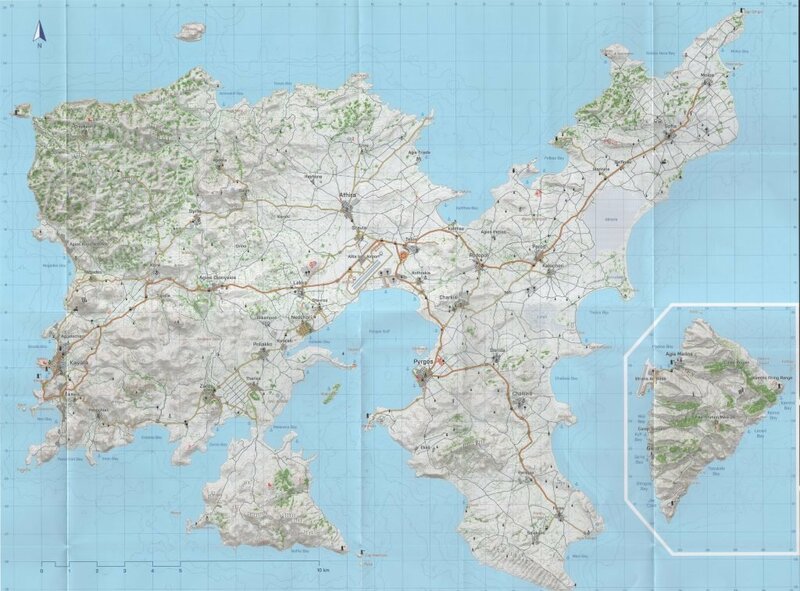 In a similar ballpark, we have the 270 km² on offer in ARMA 3. Though stunning in its own right with swathes of realistic looking locales running from idyllic villages to lumpy agricultural land, ARMA 3 can quickly feel like a rather lonesome place due to the noticeable absence of life other than people trying to kill you. 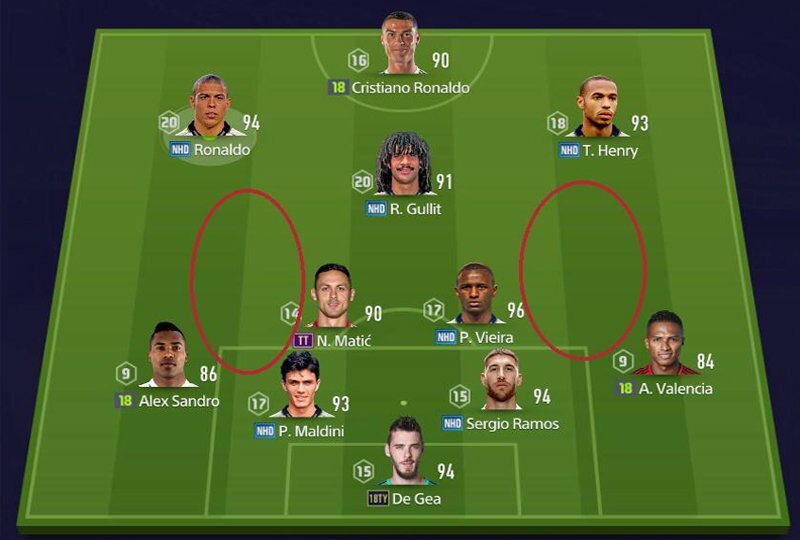 Best experienced as a squad. 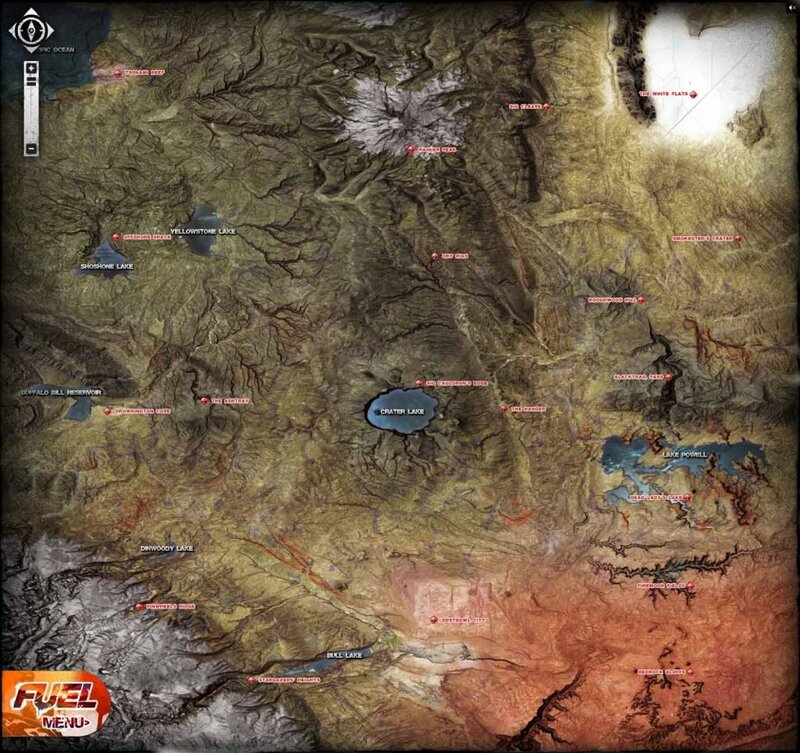 Jumping up another rung in the ladder, we have Xenoblades Chronicles X and a 398 km² map. Packed with monsters, resources to gather, and mysterious secrets, no one ever complained that there was enough to do. 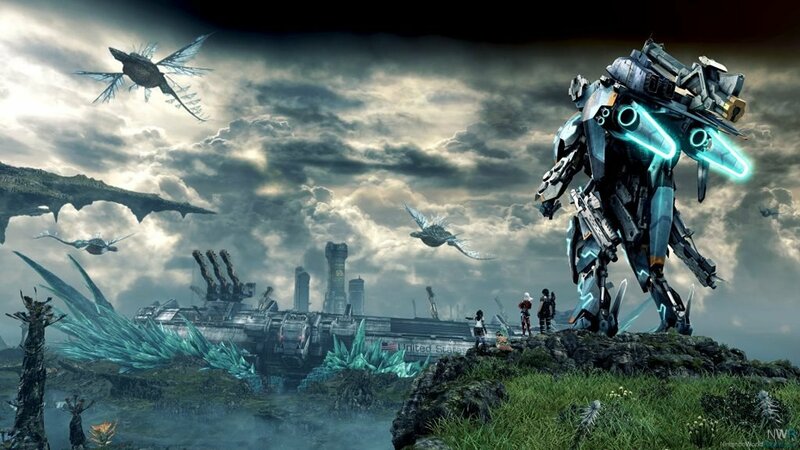 Xenoblade Chronicles X follows in the footsteps of its predecessors and is a really, really, really long game to get through. 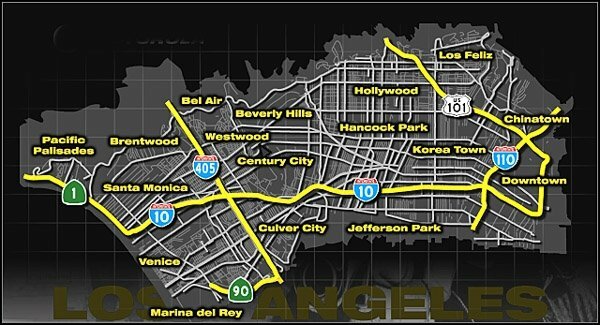 The early 2000s also saw multiple forays into larger map sizes no better personified than by the colossal size of True Crime Los Angeles. Following the adventures of Office Kang, players are treated to a more or less street for street 620 km² re-creation of Los Angeles with all the landmarks you’d expect. 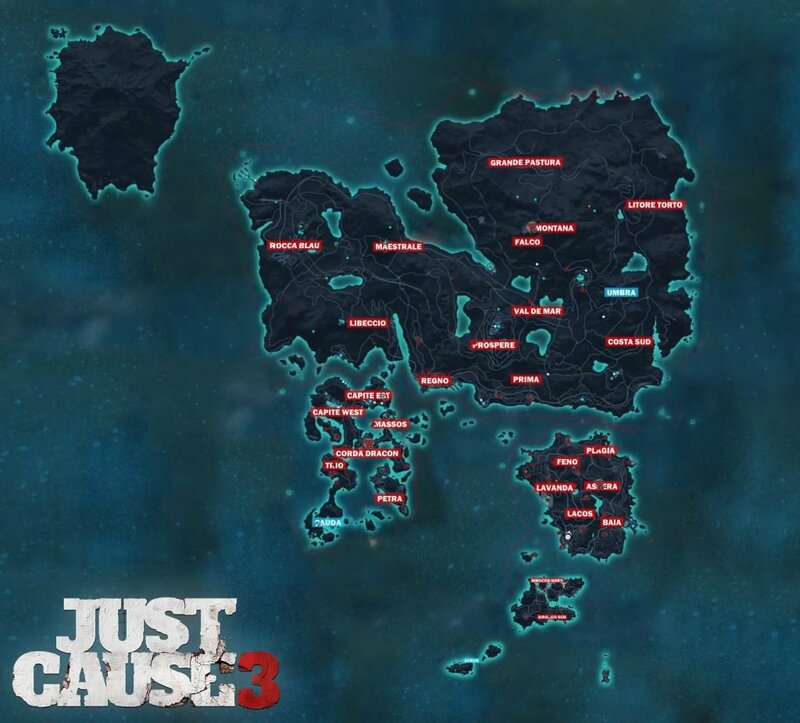 Just Cause games have always been big and Just Cause 3 follows in that tradition with the incredibly big 1000 km² Medici archipelago. 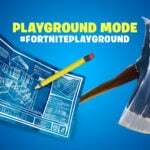 With more structures, fuel tanks, cars, and cows than you could possibly want to toy around with, the map is surprisingly detailed for the size. No wonder the game encountered performance issues on consoles. 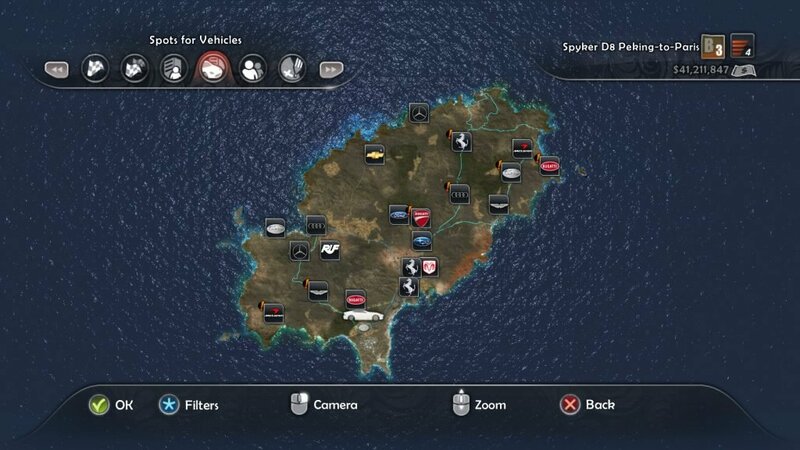 Test Drive Unlimited 2 offers over 1600 km² of Iberian island delights for players to explore from the comfort of a high powered sports car. There’s over 2000 km of roads, though the countryside is there to be explored as well, though given the speed you tend to travel at, the world won’t ever seem small, but flies by. 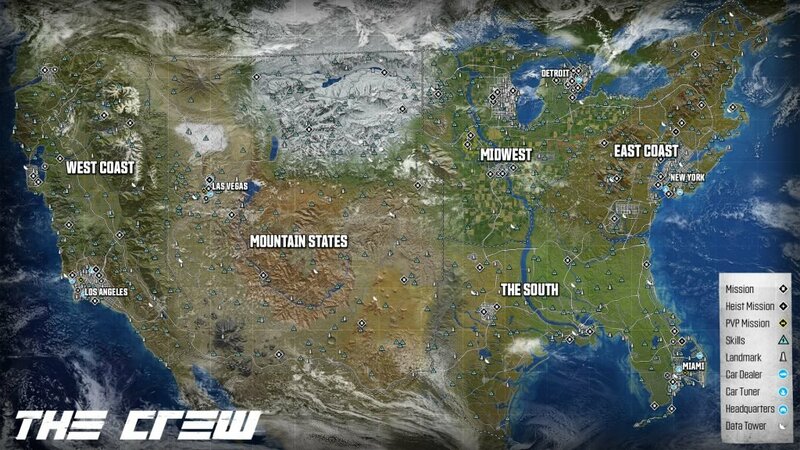 With a 5000 km² recreation of the continental United States, The Crew is another massive game. To cross from one side to the other it takes over 45 minutes, which gives an idea of how large the map is. There’s also scaled down versions of the biggest cities in the US for players to explore. Things take an even more drastic turn with the colossal 160000 km² in The Elder Scrolls II: Daggerfall. 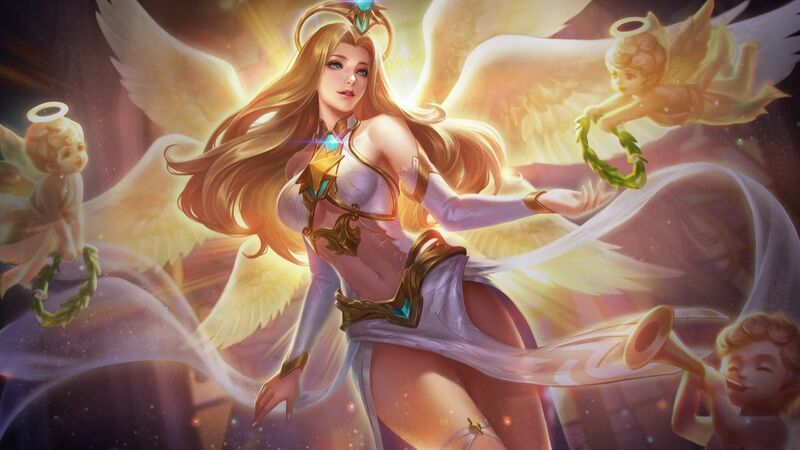 Words fail me at this point. It’s humongous. One nutcase on YouTube though it wise to cross the map on foot. 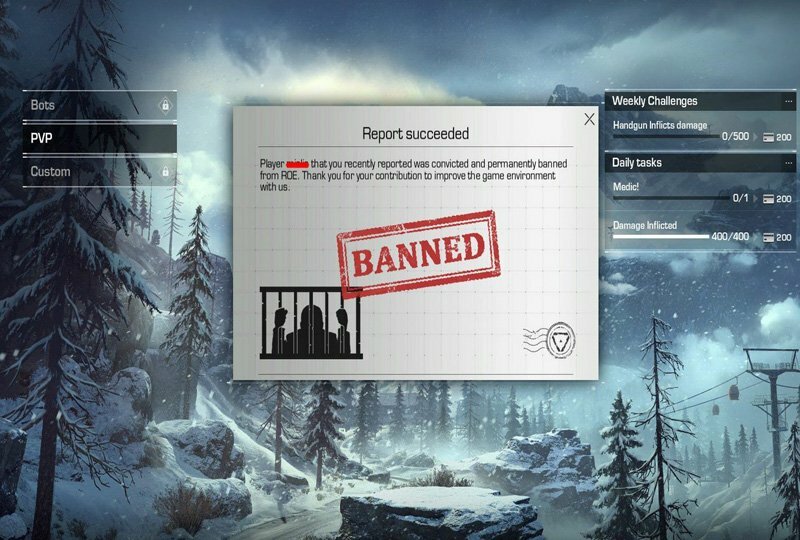 It took him just shy of 70 hours. 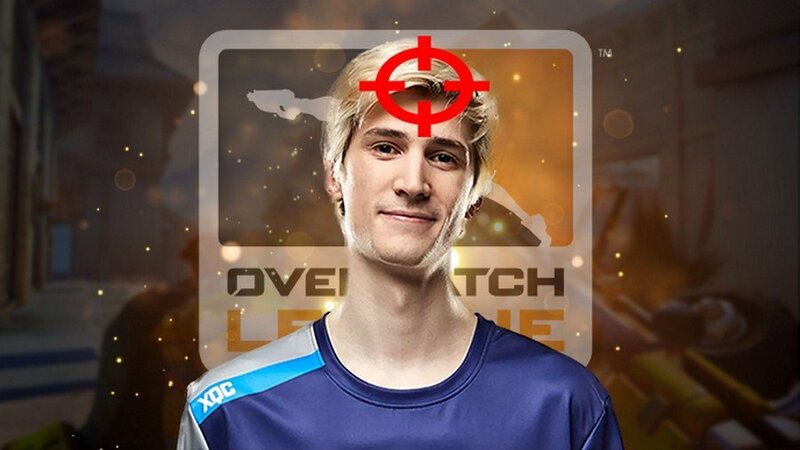 Ok, get ready for this one. 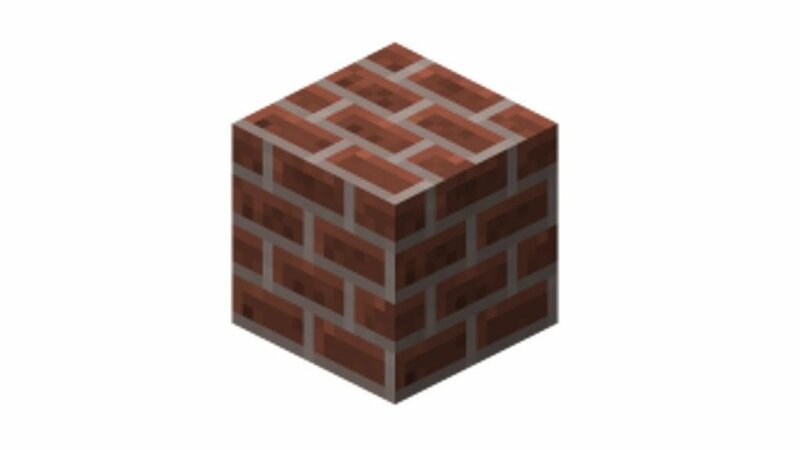 Minecraft has a surface area of 3.6 billion km², which equates to about the surface of seven earths. Or put differently, that’s 1 quintillion 1 m² blocks. It would take around 3 trillion hours to walk from one end to the other. Ridiculous. To round off our list, we have possibly the largest game ever conceived, No Man’s Sky. 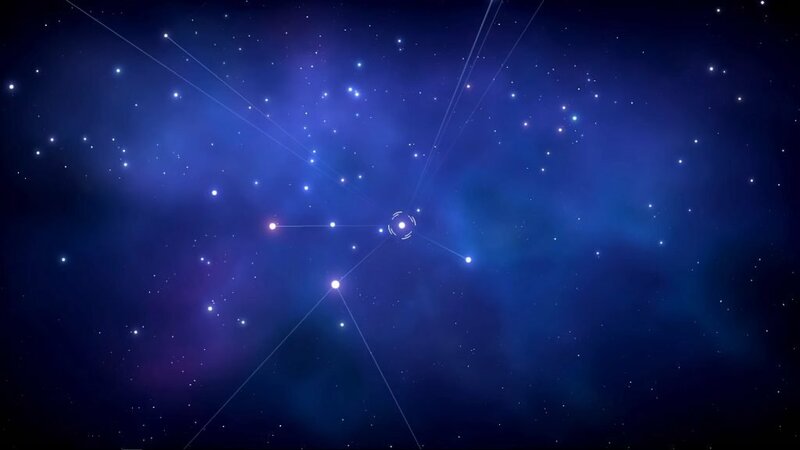 256 unique galaxies with 18 quintillion planets each. Getting your head around the number is hard enough, but conceptualizing it into tangible worlds to explore, it boggles the mind.